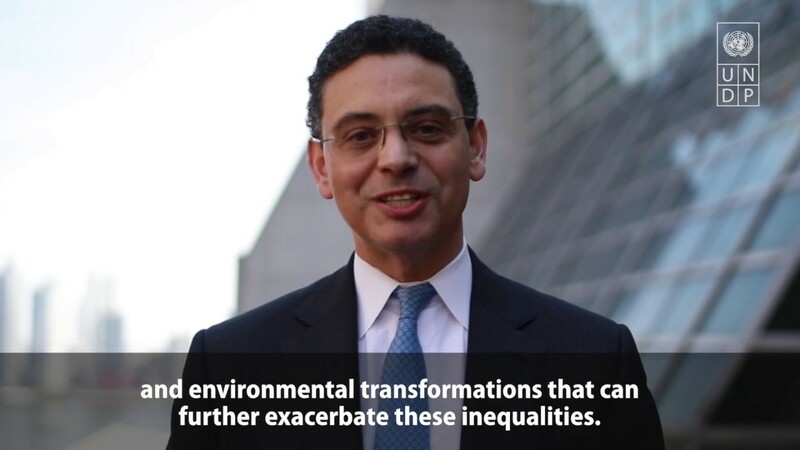 The 2019 Human Development Report will focus on understanding the dimensions of inequality most important to people’s well-being, and what is behind them. The report will provide a comprehensive global analysis of inequality using a brand-new framework that looks: beyond income, beyond averages and beyond today. Check out photos on the work that we do. Interested in working for UNDP in Malaysia? Check out our job opportunities in the region.